GREAT DEVELOPMENT PROPERTY!!!! These three properties are being sold together as one, and combined are just over 5 acres. The property has been approved by the city for condos in the past. Seller also has plans already drawn up for a 88 unit condominium. 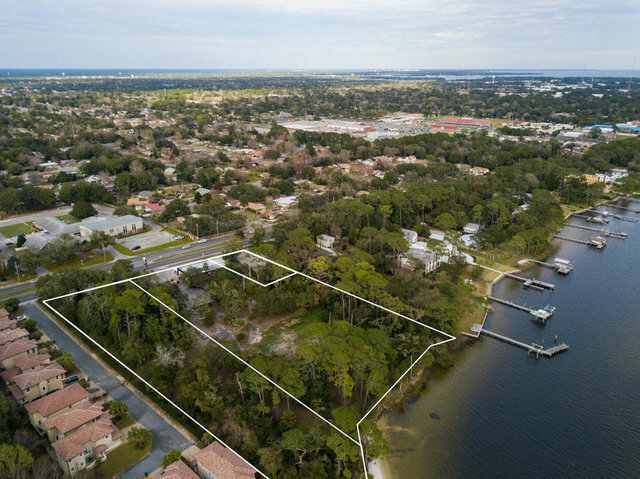 There is a little over 400 feet of prime frontage and water front.